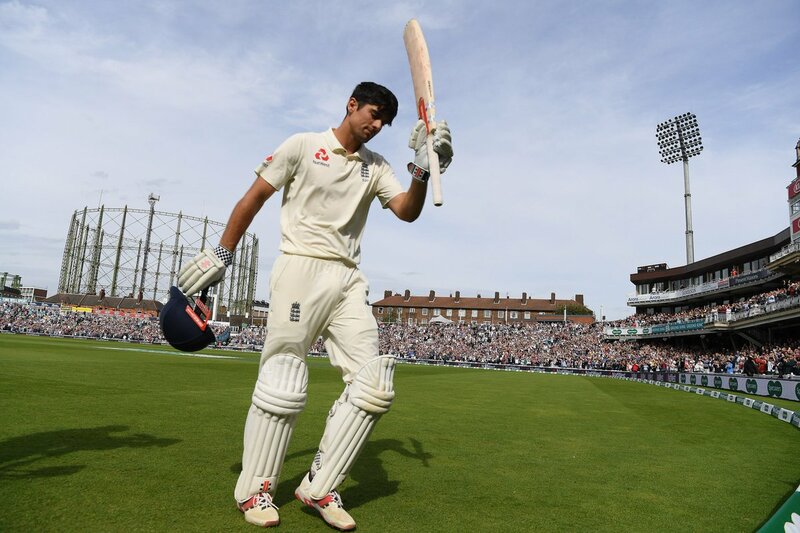 It was also the final series for former England captain Alastair Cook, who retired from international cricket after playing 161 tests for his country and scoring 12472 runs. He retired as the highest test run scorer for England. Even after losing the ODI and Test series against the hosts, India had some of their cricketers perform exceptionally well. There were a few takeaways for the Indian team, who are scheduled to tour Australia and New Zealand later this year. Let us have a look at the five takeaways for the Indian cricket team from the England cseries. The last time India toured England for a test series in England in 2014, Virat Kohli was one of the poor performers of the series. However, the 29-year old has come a long way from there. Captaining the team this time, Virat Kohli ended up being the highest run scorer of the series and was also named the “Player of the Series”. 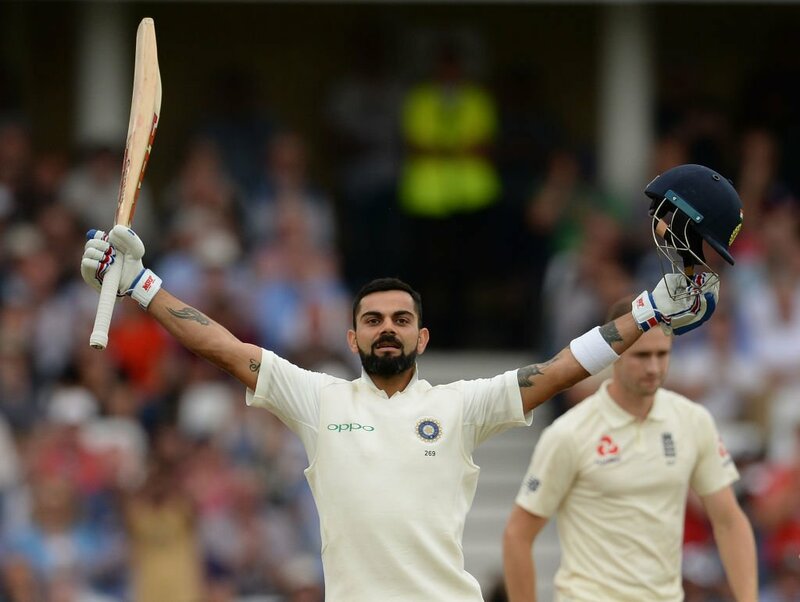 Kohli went on to score 593 runs in five tests, hit two centuries and three half centuries at an average of 59.30. The only consistent batsman for India throughout the Test series, Kohli scored 149 runs in his very first innings. 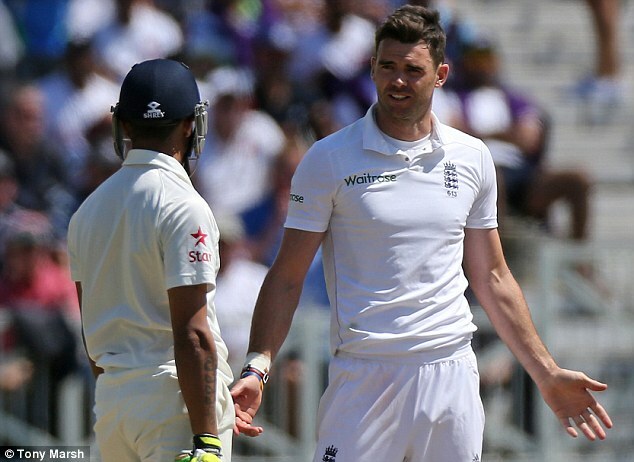 Kohli, with his strong defence against James Anderson, has definitely made a mark on this tour. India has always been a birthplace for the spin bowlers, with just a few pacers getting their name carved in the history books. On the same note, Indian pacers have always seen to be on the back-foot while traveling to England, South Africa and Australia, where the pacers have always dominated the batsmen. 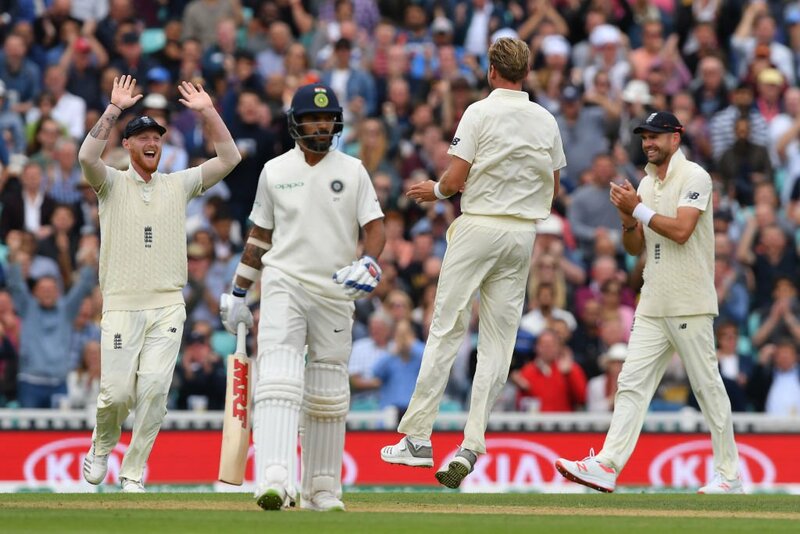 One of the biggest positives from this series for India came from it’s seamers who were seen troubling the English batsmen. 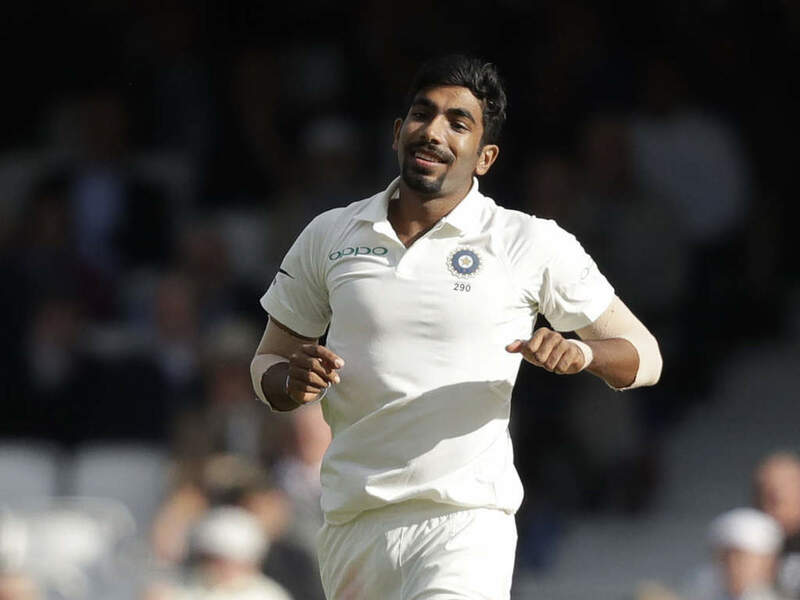 Even after India did not have Bhuvneshwar Kumar, a genuine swing bowler, the likes of Ishant Sharma, Mohammad Shami and Jasprit Bumrah made it difficult for the hosts to score runs. India picked up 82 wickets in the nine innings of the series, with the seamers accounting for 68 of them. 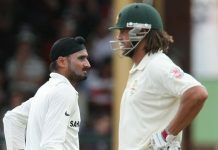 Ishant Sharma ended the series with 18 wickets, second best behind James Anderson’s 24. Shami picked up 16 wickets while Bumrah got 14, even after playing just three tests. After Dinesh Karthik failed to perform in the first two tests and also got a finger injury, Kohli showed confidence in 20-year old Rishabh Pant. the flamboyant batsman created history as he hit a six to get his very first runs in Test. He came the first Indian and only the 12th player in the world to score off his first test runs with a six. 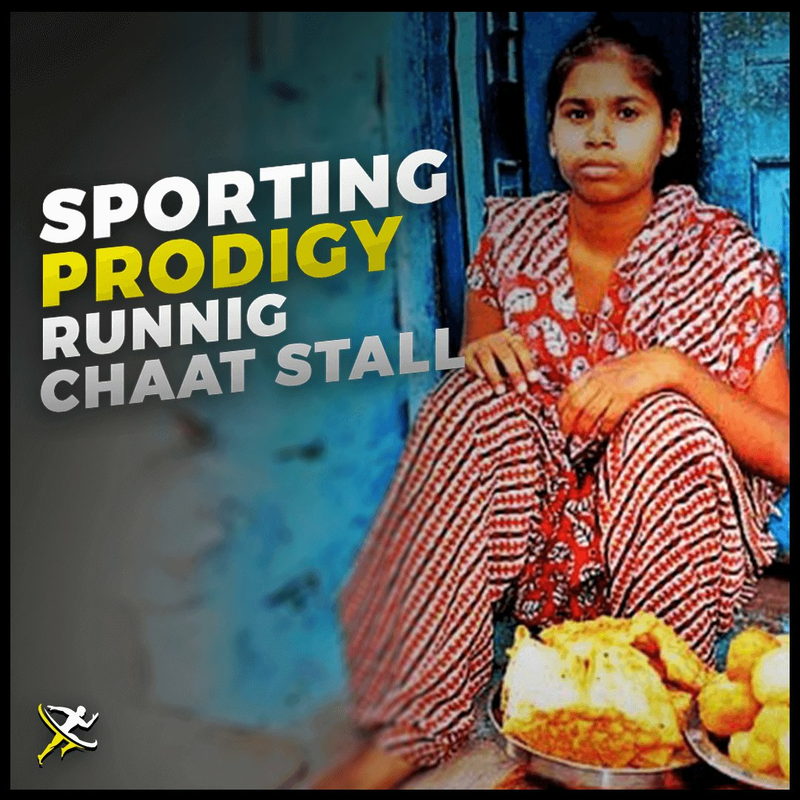 Not only that, he caught seven catches behind the stumps as a wicketkeeper. After the poor second test, Pant had a 204 run stand with KL Rahul as the youngster went on to hit his first test century. Rahul went to score 149 runs as the duo fought hard to get India a draw, if not a win in the final test. Pant’s 114 was the highest score by an Indian wicket-keeper in England as he overtook MS Dhoni’s score of 92 runs in 2007. 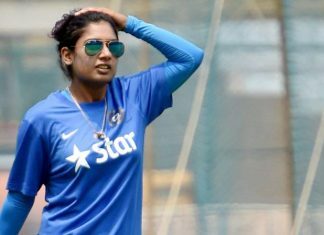 Indian cricket team had come under microscope for their unreliable fielding, especially the missed in the slips. However, that took a new turn in the series as the Men in Blue looked at their best in the slips. 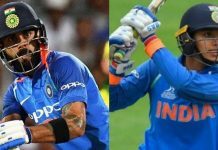 Virat Kohli and KL Rahul impressed everyone with their abilities to dive and go for the catches in the slips. Rahul also got his name in the record books as he got seven catches on one single day in the Trent Bridge test. One of the best short format players for the country, Shikhar Dhawan has repeatedly failed to perform when it comes to the longer format of the game. Leaving aside his innings against Sri Lanka in their backyard, or scoring runs against minnows Afghanistan, Dhawan has done very little outside Asia. He failed in England and in South Africa before that. With India set to tour Australia, where Dhawan has not proven his mettle, it could be said that the selectors would drop him. Like Rohit Sharma, Dhawan will definitely be an asset for the Indian cricket team in the shorter-format of the game.